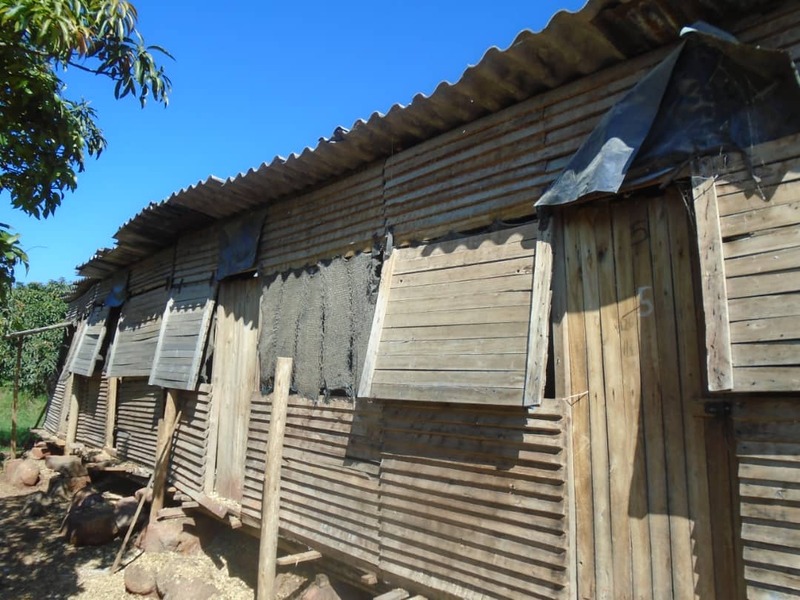 Diamond Mining Workers Living In Squalid Accommodation. Some of the houses made of timber being used by diamond mining workers of ZCDC in Chimanimani residential area. MARANGE: The workers of Zimbabwe Consolidated Diamond Company (ZCDC) in Manicaland continue living in squalid accommodation. The sight of most blocks does not resemble a company that is mining the precious mineral in Zimbabwe. The is well known for splashing money to entice the admirers into believing that it is the best mining company to come out of Zimbabwe much to the chagrin of workers and communities of Marange and Chimanimani. Amidst communities’ disgruntlement are allegations that the company funded more than 25 participants from Zimbabwe to attend the 15th KP plenary in Brussels, Belgium. The meeting is said to have commenced from 12 November and is scheduled to end on 16 November 2018. According to Mr Farai Maguwu of Centre for Natural Resource Governance (CNRG), the delegation has used a significant amount of money. “Altogether the number could be as high as 30 something… and the money spend on air tickets, hotel accommodation and other allowances could be more than USD$100 000,” said Maguwu. This can be a question of misplaced preference. Most of their workers and surrounding communities are reeling in abject poverty. Not forgetting that there has not been much that has been done so far to improve the infrastructure of Marange. As Zimbabwe Diamonds and Allied workers Union (ZIDAWU) we are dismayed by the fact that ZCDC continues to only pay lip service when it comes to issues to do with working conditions of workers. There is deliberate ploy to suppress the voices of the workers and communities by continually hosting some workshops and not walking the talk. A recent visit to both company’s residential places revealed a gloomy picture of the kind of accommodation being given to workers. 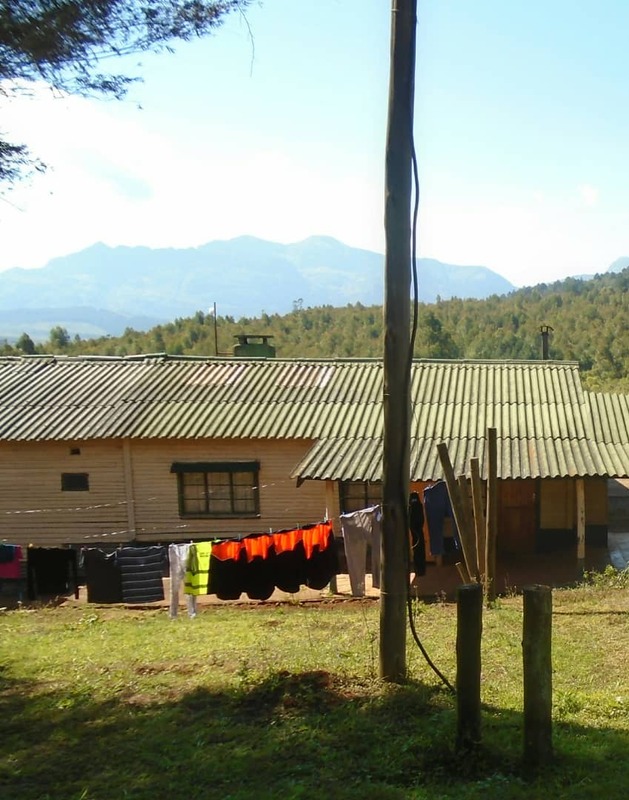 Workers living in Chimanimani premises are living in cabins made of timber. Some of them are packed in 4s thereby prone to contacting communicable diseases. The ventilation leaves a lot to be desired as well. Most residents live in fear as they were made to sign forms declaring that they will not divulge anything about ZCDC. Like sheep going silently to the abattoir, most workers religiously go to work in their silence despite our continued assurances of their security. The workers are not allowed to live with their spouses. This has become a problem as they tend to be separated with their spouses for a long time before their off duties. Recently, there was a case of two workers (male and female) who are security guards at the company. These two guards were found in a ladies toilet enjoying the forbidden fruit and were summarily dismissed. Although their action cannot be condoned, there could be other reasons for their untoward behavior being caused by issue of accommodation woes. Both female and male workers are virtually camped in the same yard. The residential area is becoming smaller considering the ever increasing number of workers. ZCDC inherited the residential compound built by Diamond Mining Company (DMC) before consolidation of 6 diamond mining companies in Chiadzwa in 2016. They are now overwhelmed by figures and this is also straining the old fashioned Blair toilets available. The dining and entertainment room is no longer as up to standard as it used to be before consolidation. Some workers are now opting to live out of the premises due to the filthy conditions. They would rather pay for the rentals outside the compound from the nearby communities. The toilets available are not suitable for women who sometimes need to respond to the call of nature. According to one lady worker who refused to divulge her identity for fear of victimization “… tinotamba irikurira Mkoma”. Literally translated as we abide with conditions prevailing. It remains a matter of time if particular attention is not put to address the accommodation issue. Workers deserve decent living conditions because they are also human. They are the drivers of the much hyped increase in the million carats in diamonds production. Cosmas Sunguro is a member of Zimbabwe Diamonds and Allied Workers Union (ZIDAWU) and he wrote this article in his own capacity.